Feel free to buy an auction car, we will ship it! There is a huge step to take after you purchase a vehicle at an auction, whether it is online or in person. It doesn’t matter the car you purchased was the one you were searching for a long time or you found a great deal, there are several reasons why people buy cars at auctions. Auctions often offer bargains that you can’t find, and if you are a car collector or classic/exotic car owner, you probably should know some of the real things that can be found at an auction. 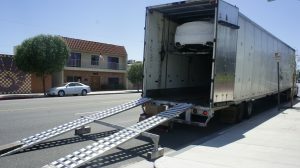 You should decide between Open Transport or Enclosed Shipping, if you are now an owner of a car with delicate components like a classic car, you may consider Enclosed Moving service. And if you are a person who needs a safe but at the same time affordable car transport, Open Transport can be the best option for you. Check the prices before you choose the company you want to use. Also, compare prices with other companies to see any changes in prices or conditions. Do a research for yourself to make sure the company you are working with is licensed and bonded. You can also, get information about being experienced and how many years they are working in that field. 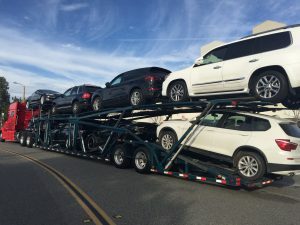 It is easy to do car transport when the company is experienced and knows how to handle any kind of vehicle or situation. Indianapolis Car Transport is one of a kind! 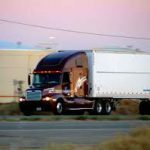 Having only 13 years of experience in the car shipping industry, we are proud to introduce our services which have seen many years of practice and effort. Especially, our Auction Auto Transport service is specially created for people who did a research and found the car they want. Also, they spent time and effort to buy that specific one. 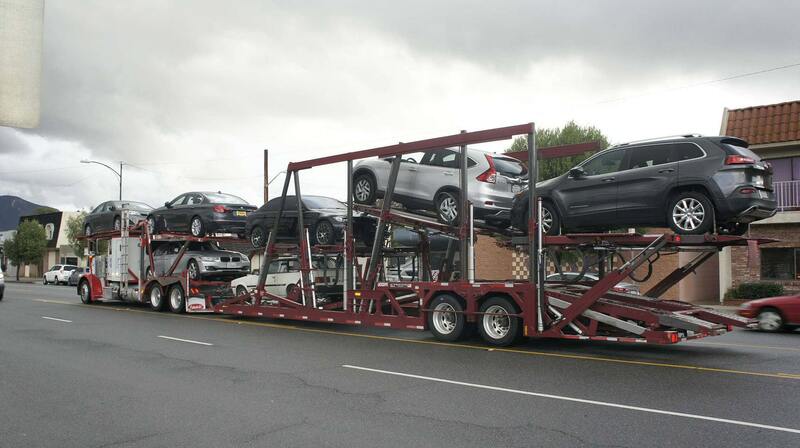 If you are one of those people, the service we provide is for you, because we do safe and sound car shipping for any reason: be it an auction car, or a dealer car or a heavy vehicle. We are ready to take any responsibility, concerning your car moving process.